Large microfibre booster. Perfect for night times, heavy wetting babies or when you need an extra level of absorption. 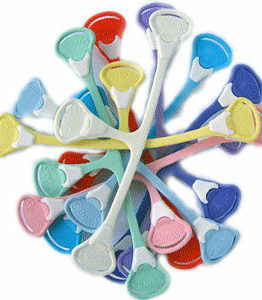 These microfibre boosters will help contain a larger amount of liquid. Microfibre is a synthetic fabric which holds the liquid in between fibres, rather than actually absorbing them into the fibres as a natural fabric such as cotton will. This means that it can hold a great deal of liquid, and yet dry really quickly. The high volume that it can hold makes it ideal as a booster in a cloth nappy. 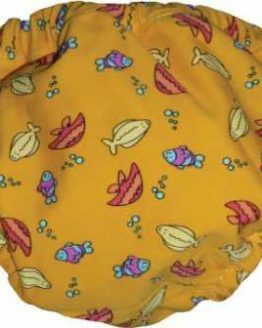 Microfibre on it’s own is not very good as a cloth nappy fabric, as although it holds a lot of liquid, it will also let it out quite quickly when squeezed (or when a baby sits down) but combined with another fabric, such as cotton, it holds a great deal of liquid quickly. 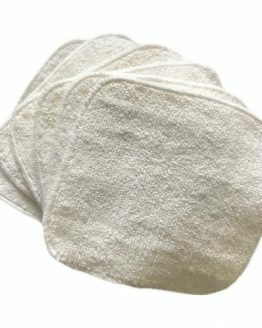 This means that used folded inside one of our cotton prefold nappies, it works well as a booster when you need more absorbency. 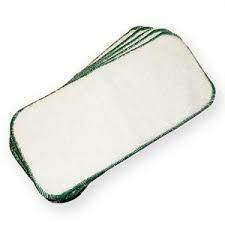 Microfibre absorbs liquid quickly, and works best with another fabric, in this case cotton. Never use the insert directly against the skin, as it is so absorbent that it can draw moisture out of the skin and cause microfibre burns on your babies sensitive skin. Place folded within the cotton nappy, or underneath against the nappy cover. For day to day use, unless your baby is an exceptionally heavy wetter, you shouldn’t need to add any boosters to your ecobots cloth nappies. At night time though, when you want the nappies to last for even longer, you may find that you need to add some extra absorbency, such as with these microfibre boosters.